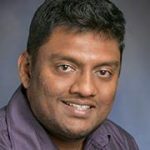 Using probabilistic modeling and artificial intelligence techniques based on real data from patients suffering from epilepsy, Depend group student researcher Yogatheesan Varatharajah and Mayo Clinic neurologist Dr. Greg Worrell developed a model to identify seizure generating brain regions using only non-seizure data. 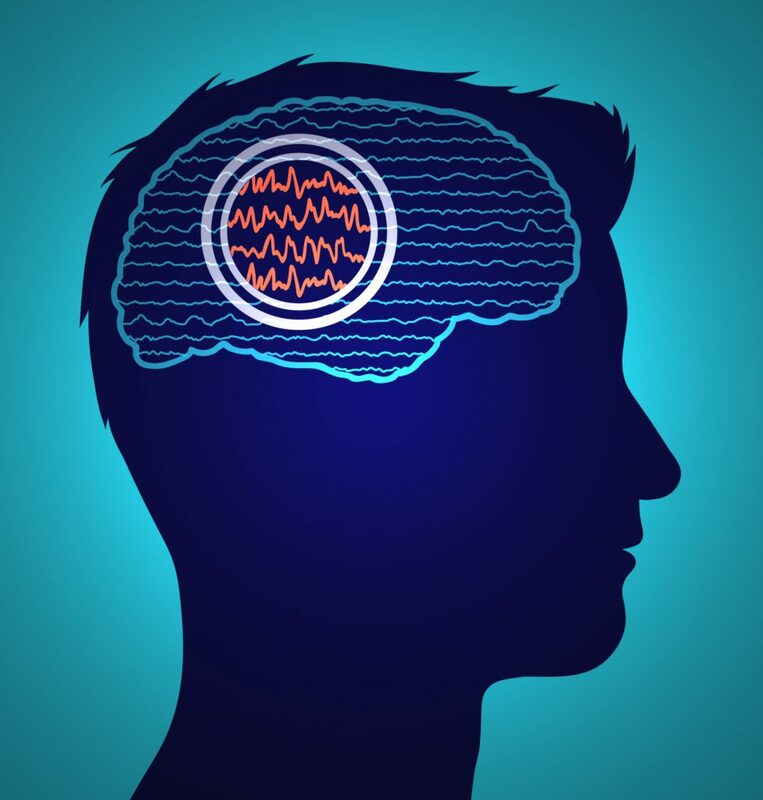 The new approach has the potential to decrease the time of an epilepsy procedure from days or weeks to just a couple of hours. 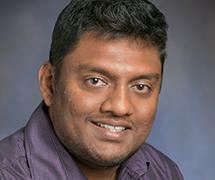 Yoga is a PhD student in ECE and a Mayo- UIUC Alliance predoctoral research fellow.